Every once in awhile, I see Freemasonry heading in the right direction with a perfect clarity of purpose. Saturday, May 6th was one of those days. 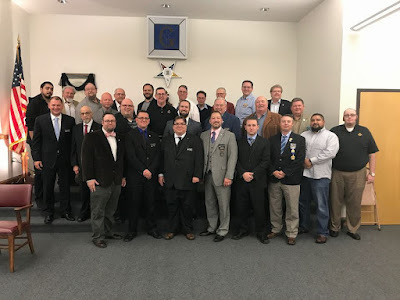 The Illinois Lodge of Research, which has for the most part been dormant for a very long time, is coming back out into the education realm again under the leadership of their new Master (and my friend) Jim Tome. Jim has been at the forefront of a few efforts to make Masonic education a priority for our members. 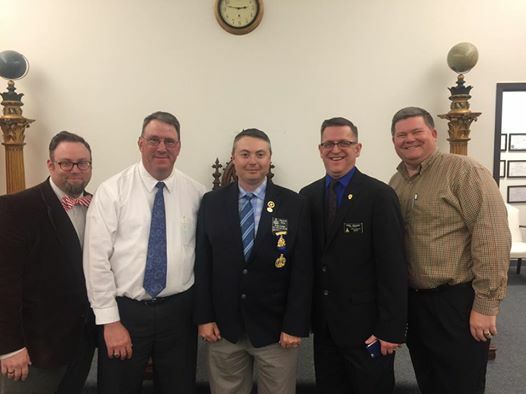 He's also the current MEGHP of Illinois, and has been instrumental in helping us establish our research and education based Royal Arch Chapter, Admiration Chapter--along with several state-wide efforts including improvements to the Royal Arch publications. ILOR had a symposium in Bloomington, Illinois, and I was invited to give the keynote address. There were a number of terrific presenters, including Midnight Freemasons Greg Knott and Robert Johnson. So far as I know, that's the first time three original Midnight Freemasons contributors have been presenters at the same event--and we had three additional Midnight Freemasons guest contributors in attendance as well! All the speakers were fantastic, including a fantastic writer and comedian (and Freemason) Bull Garlington, who I hope will begin writing some pieces for the Midnight Freemasons soon. There was also Joe Malatia who gave an excellent talk, and event organizer Scott Dueball who lead the panel, and herded the cats. The event was remarkably well attended . . . that's a good sign that in our part of the world, our Freemasons are wanting more from their Lodge experience. As I said during my part of the program, the problem Freemasonry has with providing education in our Lodges, is that in many places it has been so long since education was a part of the lodge culture, there just aren't the members there with the knowledge necessary to do it. 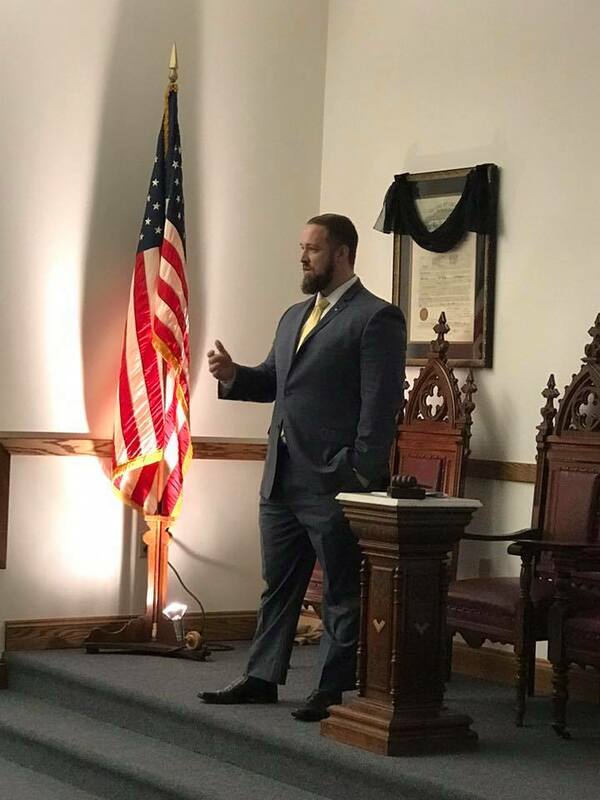 I also pointed out that for the first time in a couple generations, our younger members are seeking us out for the purpose of learning about the principles of Freemasonry--not so much because they're looking for a social club. The purpose of the symposium was to get a group of Masons together who were interested in learning how to research, and how to write, and how to present. To begin putting together the next generation of scholars. And I think it was obvious that the interest in doing just that is there. We've got a long way to go, but it's wonderful to see the Illinois Lodge of Research back to taking a leadership role again. This sounds like a wonderful event. By chance was any of the talks recorded? How can I get education into my lodge? 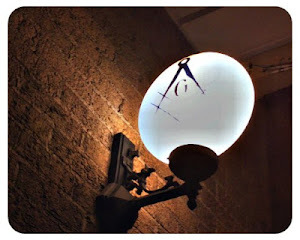 There is a series of articles on the Midnight Freemasons called "What is Masonic Education?" that you should read. Just do a search for it. There are two so far, with a third installment coming. The Rite of Adoption - OES Before OES?